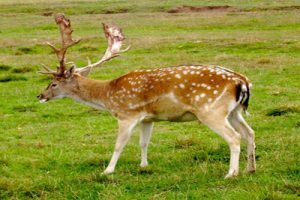 Venison is meat that comes from a deer. Venison has a flavor reminiscent of beef but richer because it is higher in moisture, protein and lower in calories, cholesterol and fat than most cuts of grain-fed beef, pork, or lamb. Venison meat can categorized into specific cuts, including roast, sirloin, and ribs. In addition it can be eaten as tenderloin, sausages, jerky and minced meat. Wild duck differs from the farmed duck that is sold in the supermarket. The difference is that wild duck are not fatty and have a stronger flavoring. 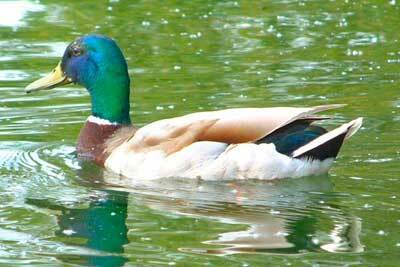 The best known wild duck are mallard and are found in village ponds and at lake sides. Other wild duck include Wigeon and Teal. Wild duck is often served as a roasted dish. 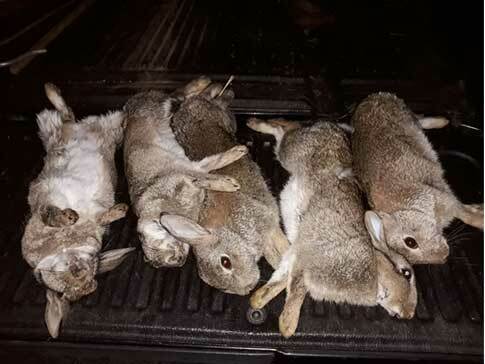 Olde English Pest Control provides English Game and all Game that is in season for sale to individuals, local pubs and restaurants all year round. English Game provided includes Venison, Fresh Wild Rabbit, Pheasant, Partridge and Wild Duck. Barry holds a meat and game hygiene certificate and is licensed to sell English Game to pubs, restaurants and hotel establishments. English Game is a popular choice because game meat is an alternative to traditional meat dishes such as beef, pork and chicken and quite an enjoyable luxury. Wild Rabbit is a great alternative to chicken and often served as a casserole dish. 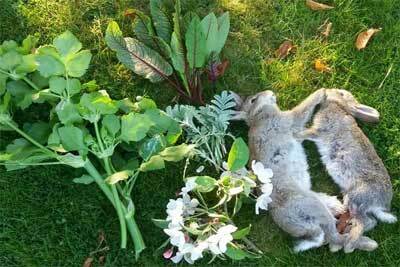 There are many recipes online for rabbit casserole. 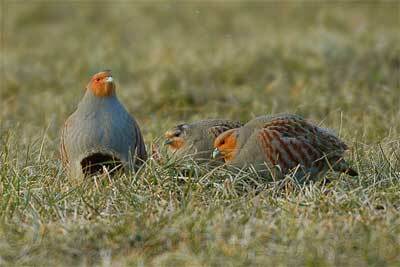 Red Legged Partridge or French Partridge is the most commonly found bird in the UK. When cooked both birds have a moist texture and mild flavour. These make a good introduction to English Game for those people trying it for the first time. There are many recipes online for cooking partridge. 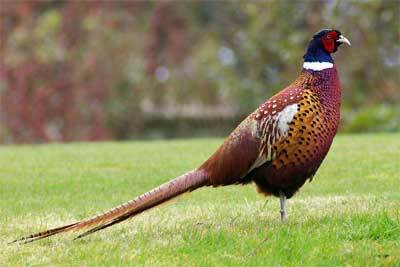 Pheasants are commonly found in the British countryside. Pheasant is often served as a roast, casserole or cut up into breast fillets. There are many recipes online for cooking Pheasant.